Experience a world full of enjoyment! 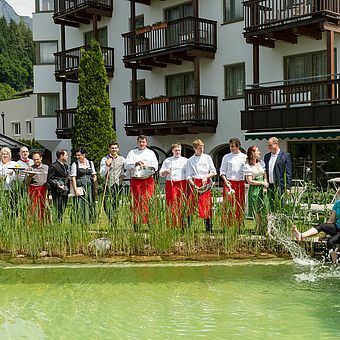 LIVE FREE, that is our motto for your well-earned holidays in Leogang in provincial Salzburg. Small, sweet, personal and family run, full of heartfelt warmth and hospitality will make every stay in our 4 star hotel an unforgettable experience. The Madreiter family has been looking after their guests with lots of dedication since 1990. 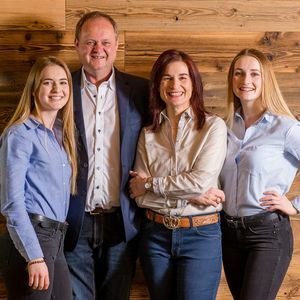 Many regular guests are always happy to come back to their second home - Der Loewe, where Barbara and Rupert and their daughters Elisabeth and Anna-Lisa welcome them in every season! 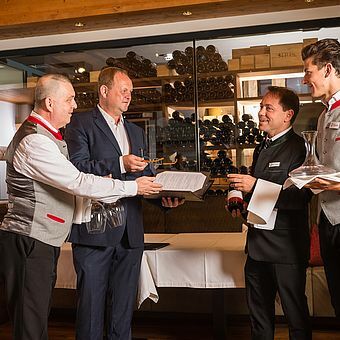 Whether in the kitchen, our waiting staff, in the wellness area or housekeeping: Lots of employees at our 4-star SPA hotel have been welcoming our regular guests for many years with much cordiality and joy. 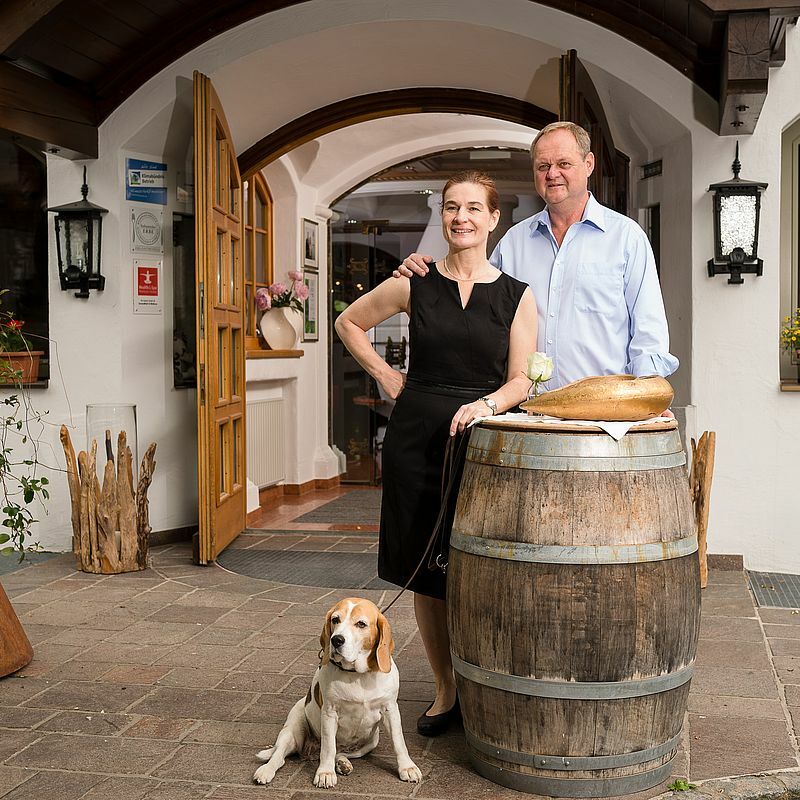 Together with the Madreiter family they look after the guests' well-being! We look forward to a making your holiday and your arrival at the Hotel Loewe live free a wonderful experience. Get more information here to become a part of the Loewe team and send in your application to jobs@loewe.at.